A trio of rare barnfind Bugattis are heading for auction in Paris next week, after they were discovered hidden at the studio of a Belgian sculptor. 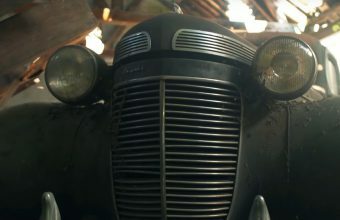 The three Pre-War vehicles are incredibly preserved, having spent over half a century in the collection of 95-year-old artist August Thomassen. 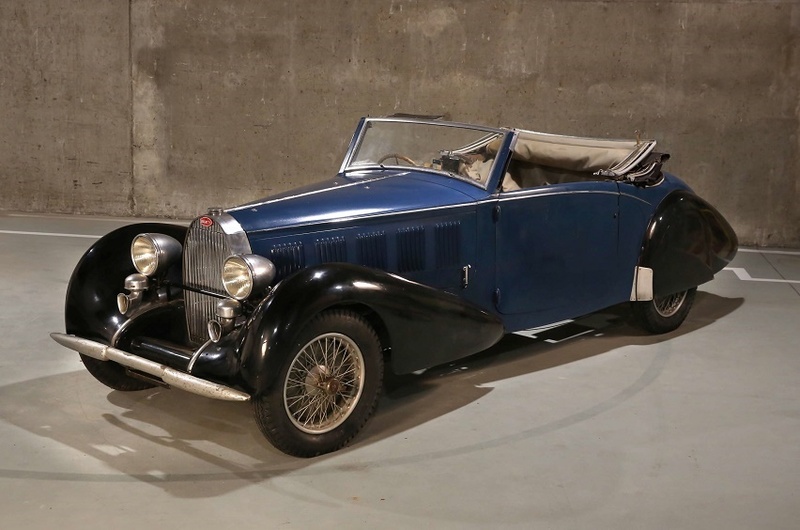 The cars – a 1937 Type 57 Cabriolet, a 1923 Type 49 Berline and a 1929 Type 40 – are now expected to fetch more than $1 million during Artcurial’s Retromobile auction on February 8. 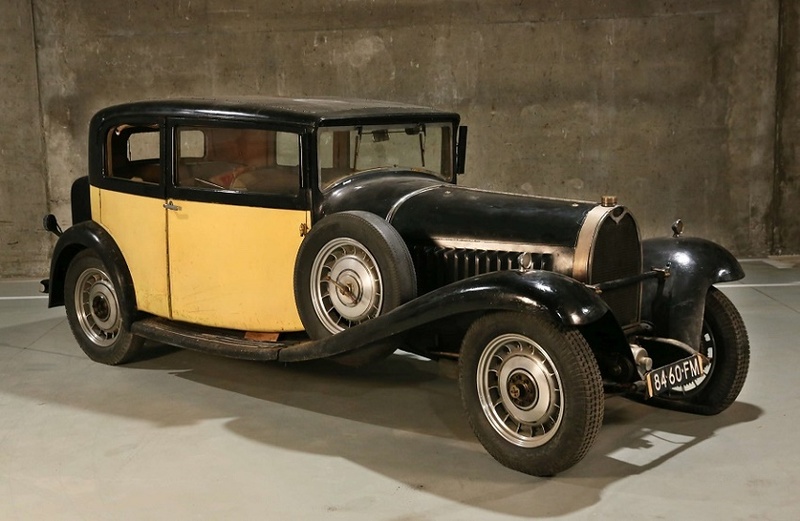 “There are wonderful surprises every year at Retromobile, and I must say this time it’s a big one as we have discovered a barnfind,” said Matthieu Lamoure, Managing Director of Artcurial Motorcars. August Thomassen’s remarkable life story reads like the stuff of fiction. Born in Maastricht in 1923, August survived infantile paralysis, polio and a three-week coma as a child, before growing into a rebellious teenager with a passion for racing. Without telling his disapproving parents he became a local motorcycle racing champion, hiding his numerous trophies in his sister’s bedroom, before leaving school at 15 to study automobile design. When WWII broke out August’s older brother became a leader of the Resistance, and together the pair helped smuggle people across the border. During one mission August was captured by the Nazis and, following a painful interrogation, he was shipped to a labour camp in Germany and forced to build bombs. Determined not to collaborate with the enemy, he deliberately injured his hand to prevent him from working, then formulated a daring escape plan. August escaped the camp by clinging to the underside of a freight train, then made his way alone through Germany, all the while dressed in his prison outfit which would have seen him shot on site if discovered. He was aided by a German train driver, who allowed him to travel undetected, and spent a night sleeping inside a coffin in a cemetery, before finally reaching the Netherlands and the relative safety of his uncle’s villa. Whilst in hiding he continued to develop his skills as a sculptor, and following the war studied at both the Prado in Spain and the Royal Academy of Fine Art in Brussels. 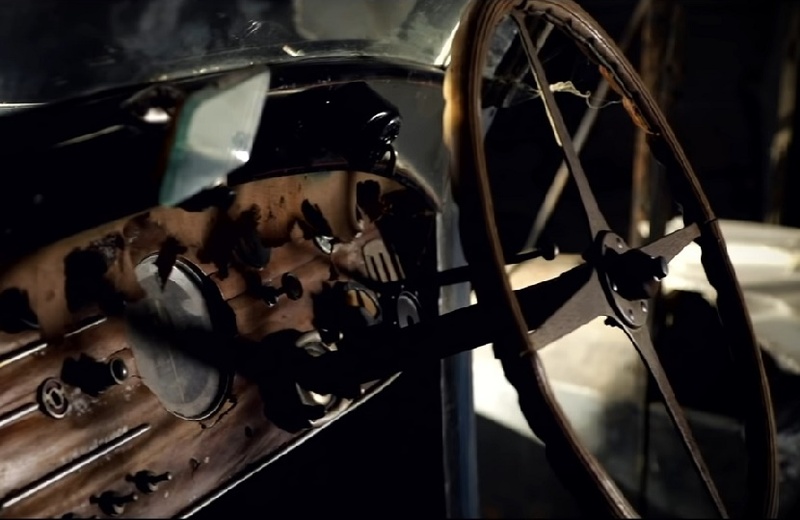 As his career as a sculptor took off, August maintained his lifelong passion for automobiles, and acquired his Bugattis in the 1950s when they were of little value. 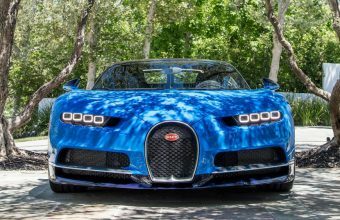 August kept the cars in running order for decades and enjoyed them with his family, constantly rebuffing offers from fellow collectors as their value soared. But when they found themselves unable to pay insurance costs, the family was forced to hide them away in a barn next to August’s secluded studio. They barricaded the doors behind a wall of sandbags, and never spoke about them again in public. For years they sat there in secret, until a break in at the property forced the family’s hand. 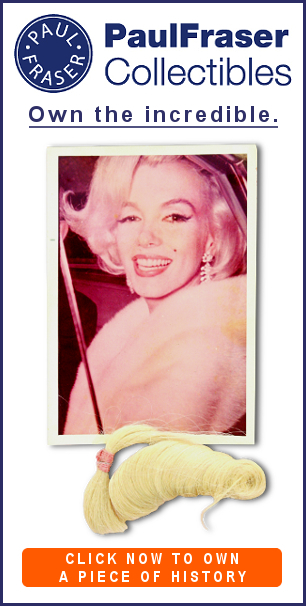 They decided it was finally time to sell, and called in experts from Artcurial to assess the collection. The 1937 Type 57 Cabriolet is the pick of the bunch, with a pre-sale estimate of €400,000 €600,000 ($457,000 – $685,000), followed by the 1923 Type 49 Berline valued at €150,000 – €200,000 ($171,000 – $228,000). 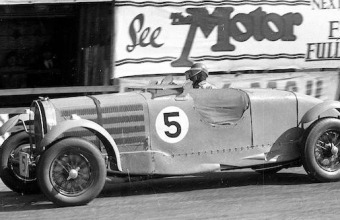 The third Bugatti, a 1929 Type 40, is a work in progress. 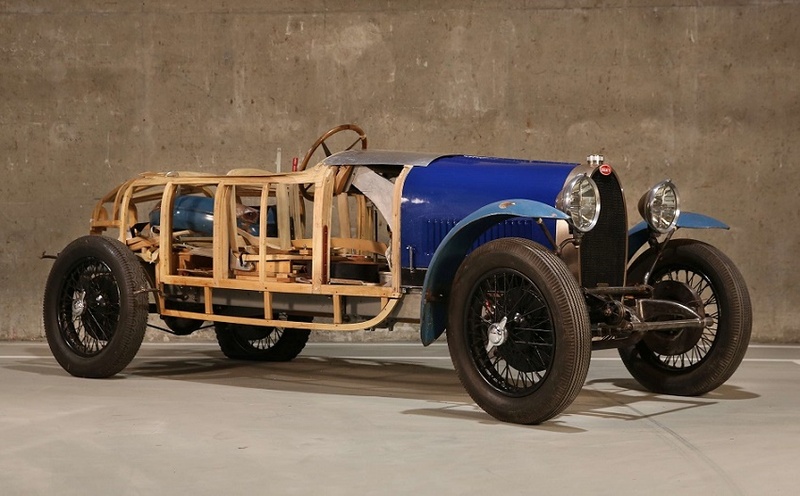 Thomassen was in the process of rebuilding the car’s wooden body, which remains visible, and it will be offered as the ideal project for restoration with an estimate of €70,000 – €130,000 ($80,000 – $148,000). “August Thomassen worked on his two passions, Bugattis and sculpture, until illness prevented him at the age of 90,” said the auction house. “His Bugattis inspired him by their pure forms and lines; their eternal beauty was priceless to him.